A large range of technical coated products in a variety of options, with numerous development possibilities for new specialities. 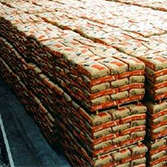 Various base types: quality, characteristics and weights. 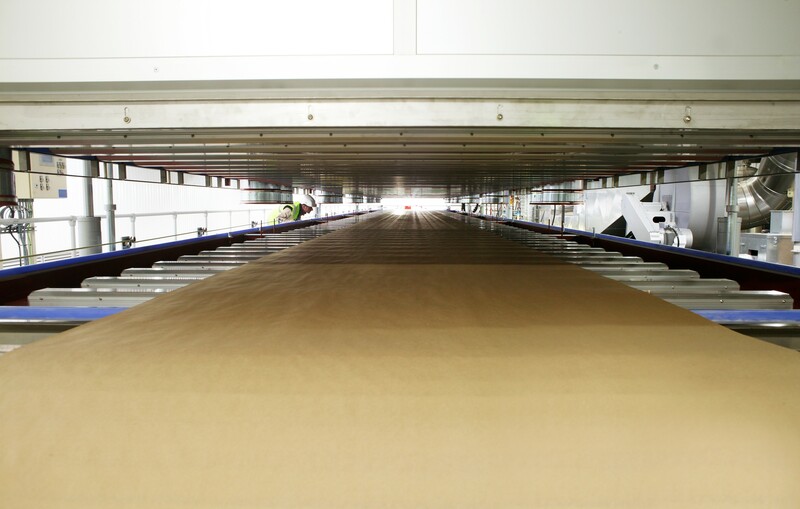 The machine can process our own Kraft papers as well as any other type of paper from 40 g/m2. Customised coatings are formulated onsite. Multiple formula options. Optimal flexibility in coating application: on one or both sides of the paper. Treatment of both sides of the paper, identical for both or different for each side, in a single application. Papers offered exclusively on rolls. PANKRAFT is a food baking pan liner that is available in various options for home, professional or industrial use. It is also available with one silicone-coated side for laminating (baking mould production). GASCO LINE release papers are designed for industrial uses and processes: release paper for wood panels manufacturing, backing paper for self-adhesive labels, release liners for various industrial applications. 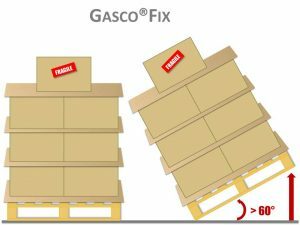 Gasco Fix is an anti-skid water repellent base for interleaving sheets, protective and other non-skid applications. 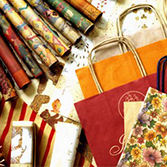 Flame retardant papers are used to produce fire retardant protection products and insulating materials.